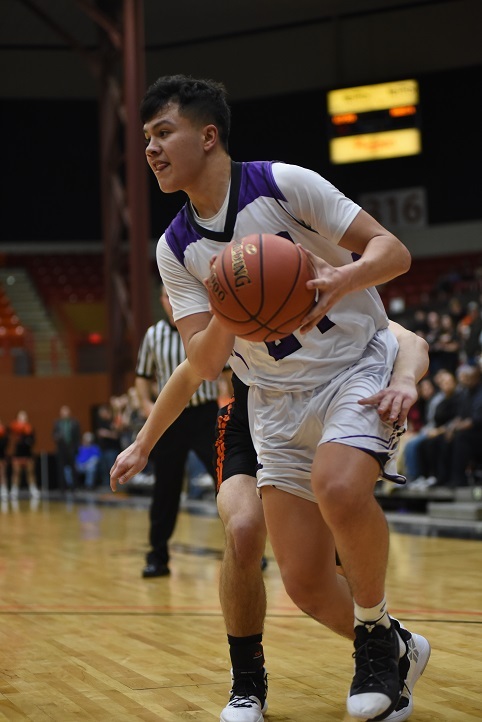 Brian Turrel – Page 3 – Welcome to Wyandotte Daily! 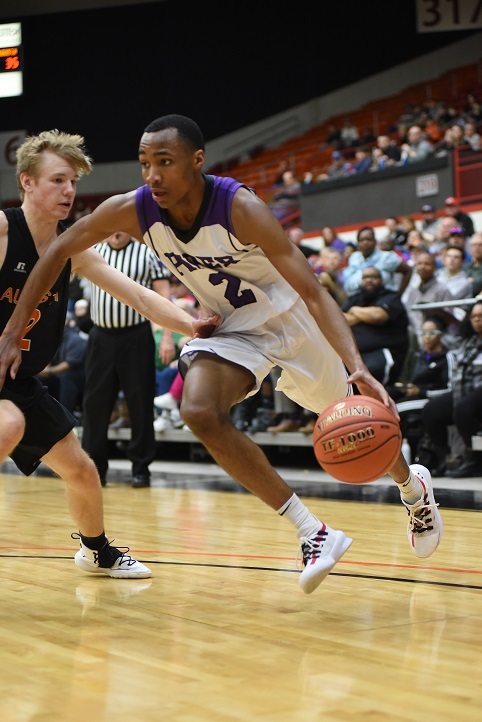 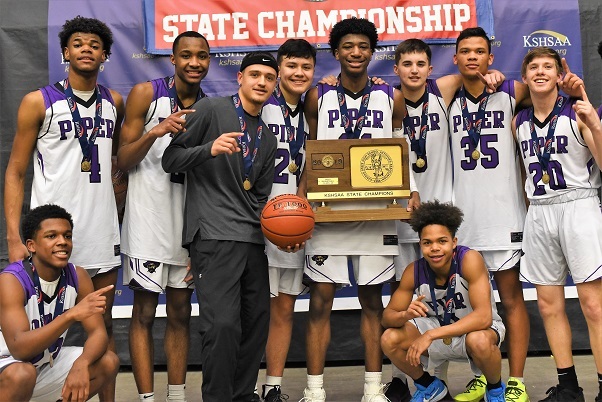 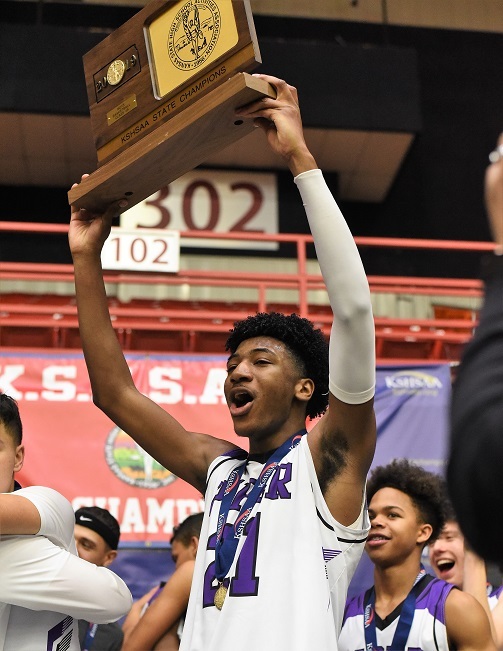 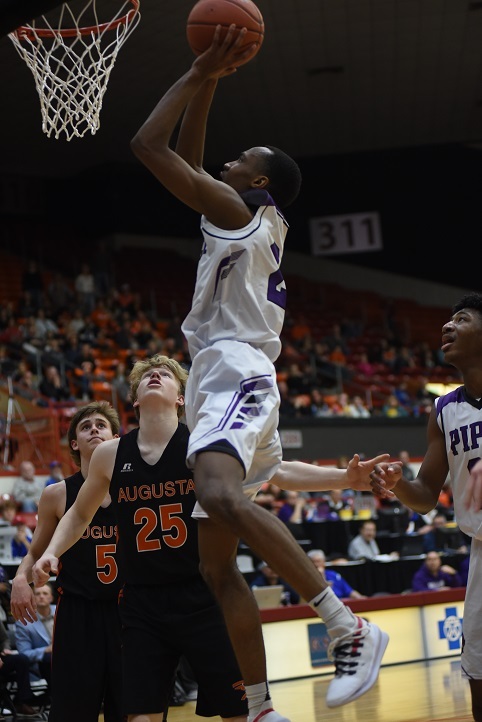 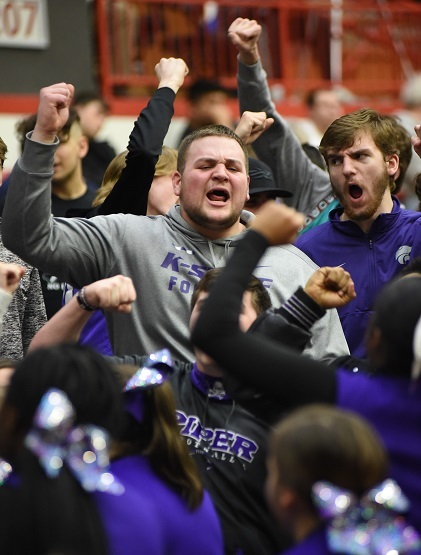 The Piper High School boys basketball team won the 4A KSHSAA state championship, defeating Augusta 86-53 in the tournament final in Salina on Saturday evening. 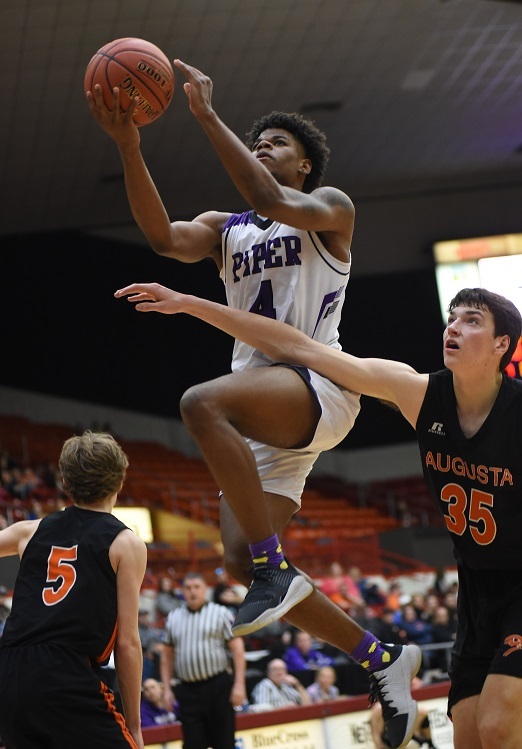 It’s the first basketball championship in Piper school history. 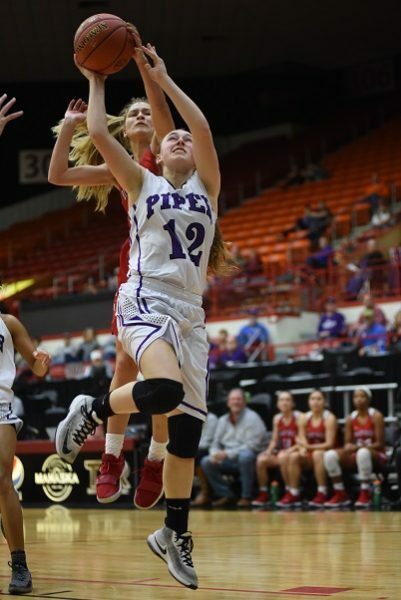 Piper controlled the game from early on, outscoring the Orioles 20 to 12 in the opening quarter. 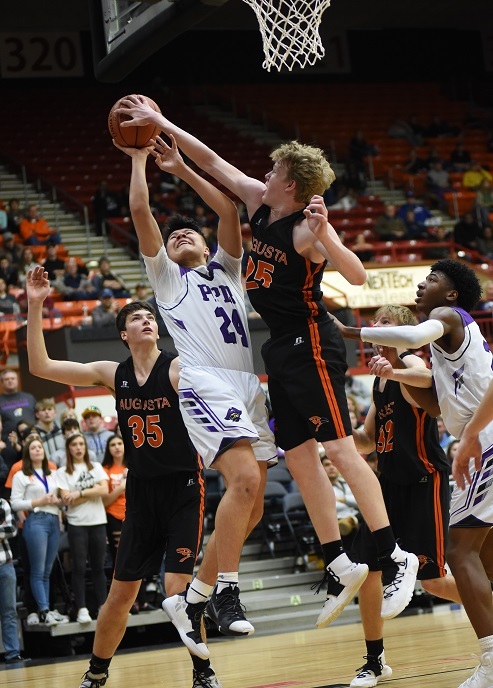 The Pirates used their length to bother the Augusta shooters, and they used their speed to get to the basket and to misdirect the Oriole defense. 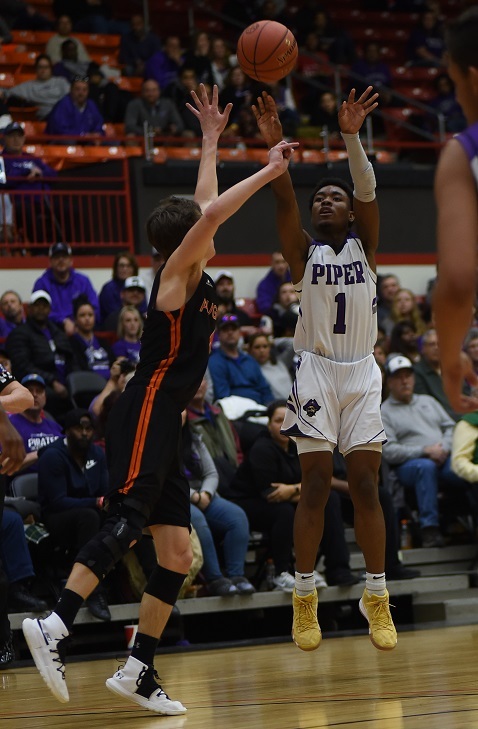 Piper senior Trey Bates controlled the offense, and his quick first step caused problems on the perimeter. 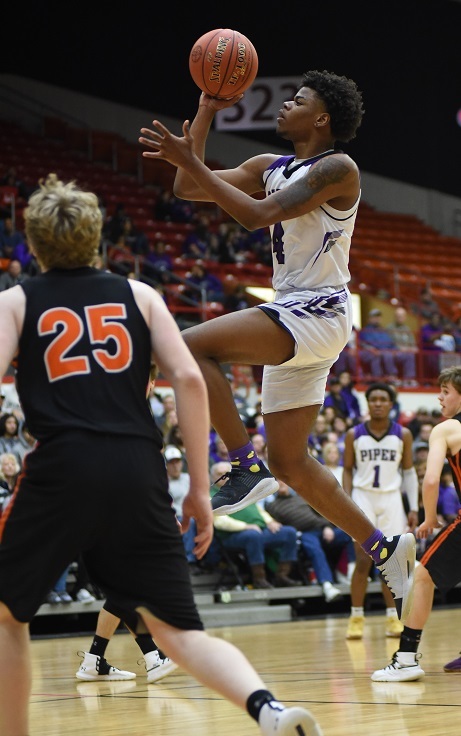 He was repeatedly able to get space from his defender with a decoy move, then used the space for a step-back jumper or to find a teammate streaking to the basket. 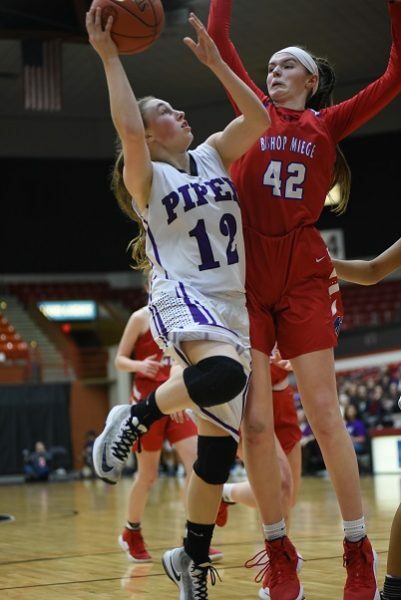 Piper got 46 points in the paint because of the quick movement out front, and active cutters to the lane along the baseline. 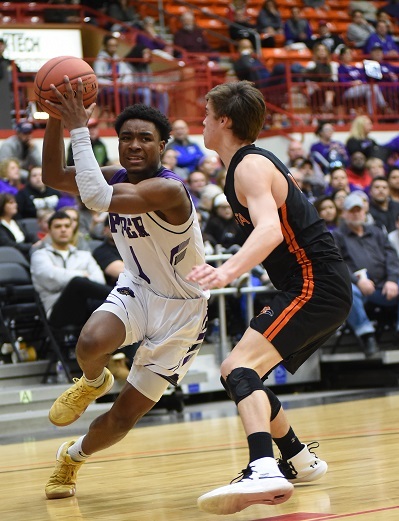 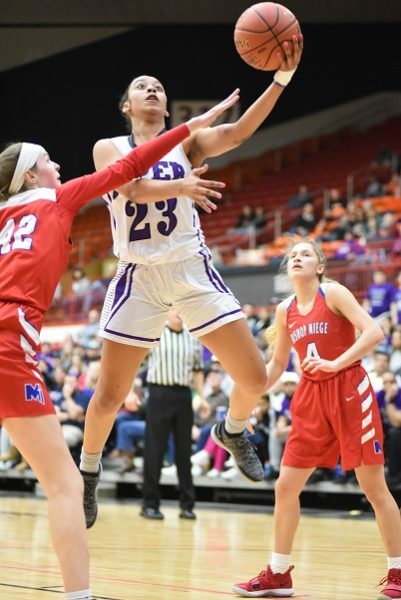 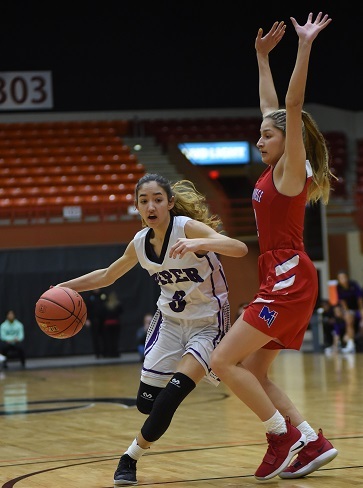 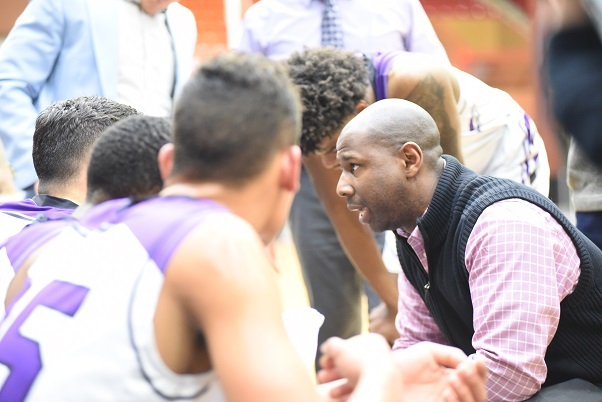 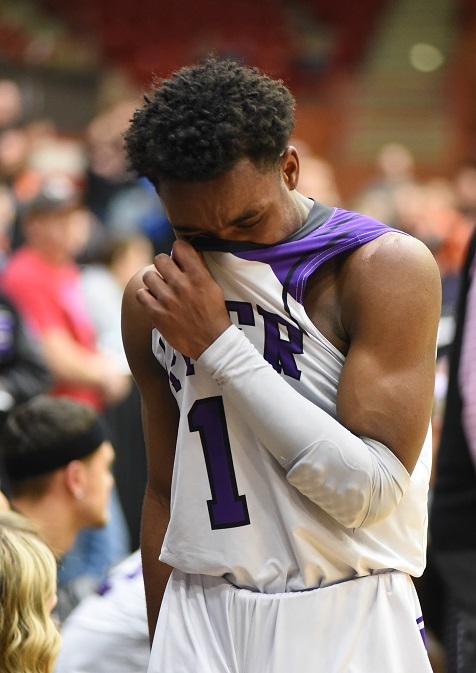 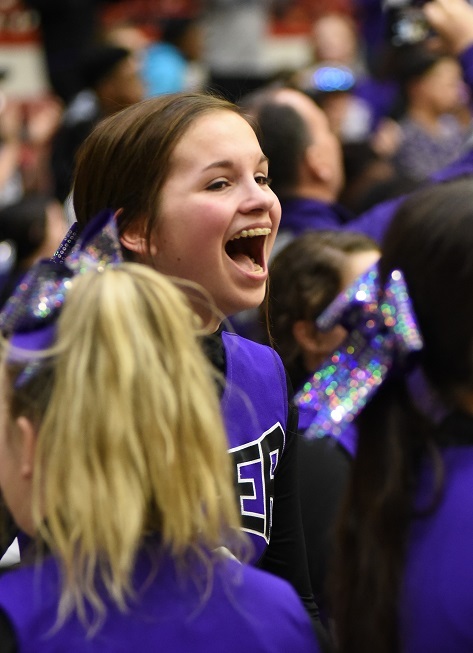 With a 17-point lead going into the fourth quarter, Piper piled on, leaving no chance for a comeback. 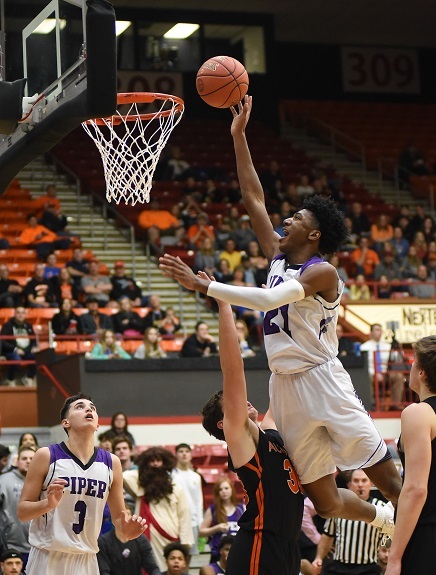 They continued to look for high-percentage shots, hitting 68 percent of their second-half chances. 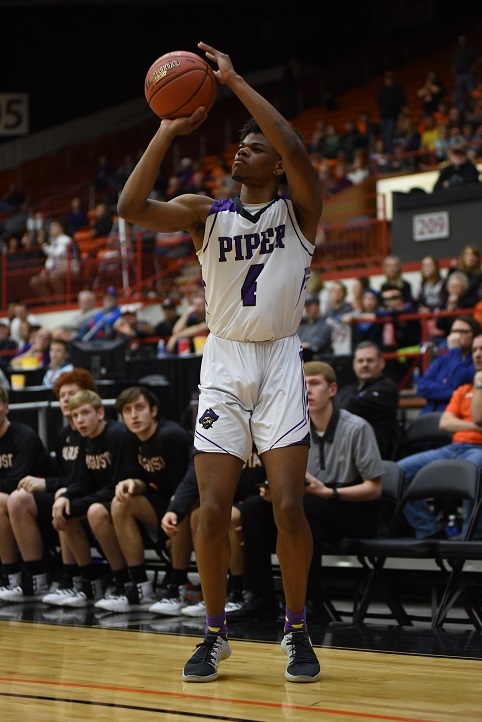 Trey Bates led the scoring with 21 in his last game in a Piper uniform. 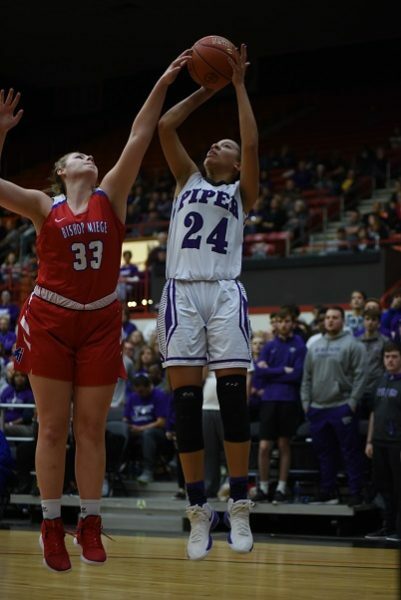 Tamar Bates was right behind with 20 points, and Friday night’s hero Ty Shelley poured in 15, including 3-of-4 from 3-point range. 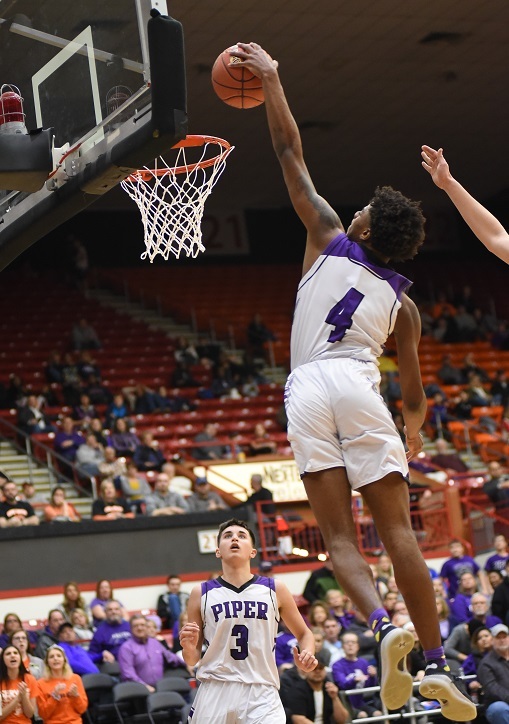 The state championship caps a 20-4 season, in which the Pirates also captured their first Frontier League title. 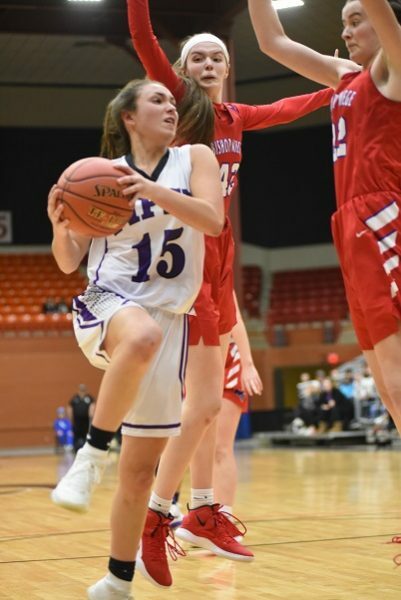 The Schlagle Lady Stallions got another big performance from freshman guard Armanaie Blacksure to take third place in the 5A KSHSAA tournament in Emporia. 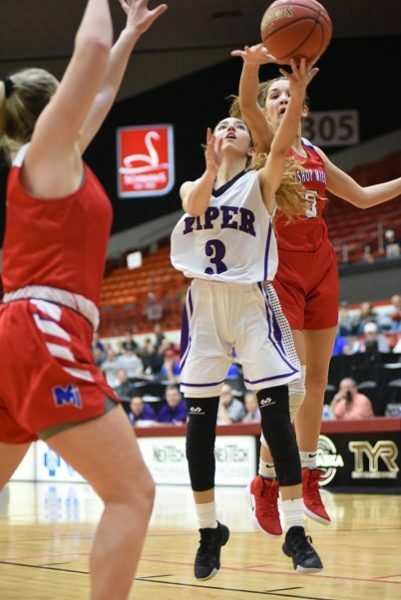 Schlagle came from behind to defeat the McPherson Lady Bullpups 60-54 in the consolation game on Saturday. 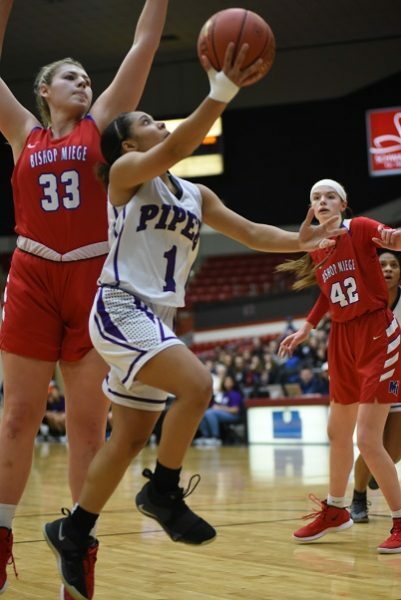 With leading scorer Ishante Suttington sidelined by a knee injury, Blacksure stepped up her offensive contributions, hitting 4-of-6 shots from 3-point range, and 9-of-12 overall. 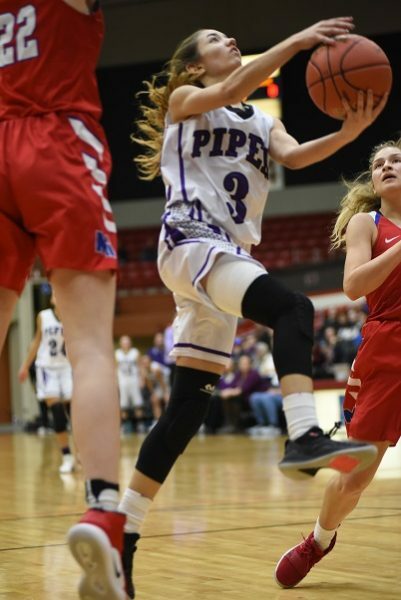 Schlagle overcame a 12-point halftime deficit, ratcheting up its defense to outscore McPherson 15-8 in the third quarter and 17-6 in the fourth. 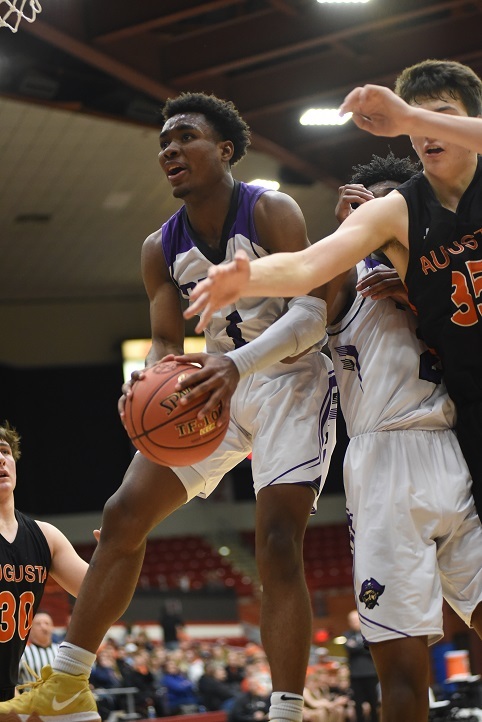 Blacksure led the scoring with 23 points. 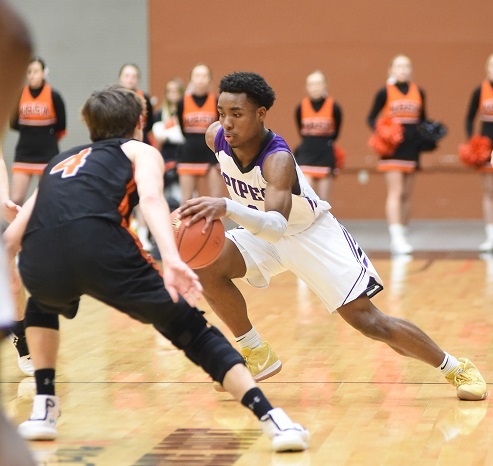 Camille Evans scored 19 points and earned four assists. 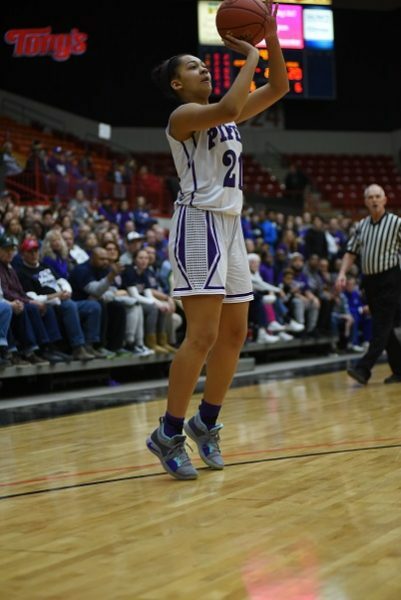 Tylieea Wallace was the leader on the boards, pulling down 10 rebounds. 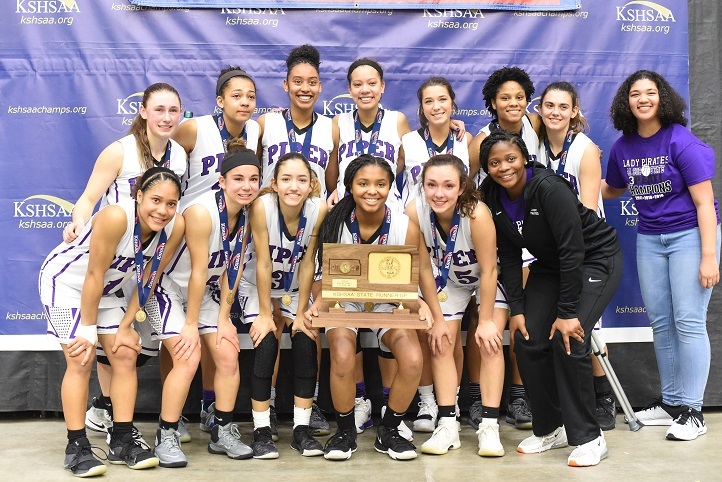 The Lady Stallions finish the year at 19-6, winning conference and substate championships.